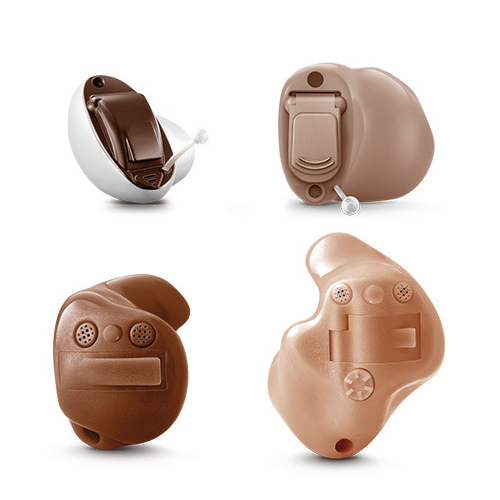 With wireless available down to the tiny IIC, new Insio™ Primax™ ITEs are tailored to the wearer’s ear for a custom fit. Insio also offers CROS/BiCROS in all performance levels. And, with our iScan II, you can quickly scan ear impressions for ITE hearing aids and send the 3D scan immediately for accurate and fast turnaround. Would you like to order Signia Insio Primax 3?